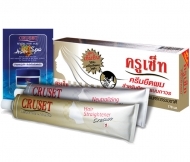 ครูเซ็ท เอ็กซ์เทน ครีมยืด และ ครีมโกรกผม 300 มล. 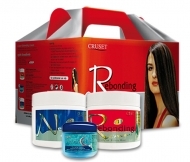 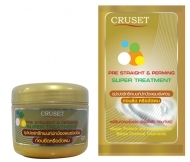 Cruset X10 Hair Straightening and Neutralizing Cream 300 ml. 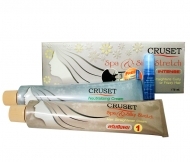 Operate long lasting straight hair with soft smooth touch. 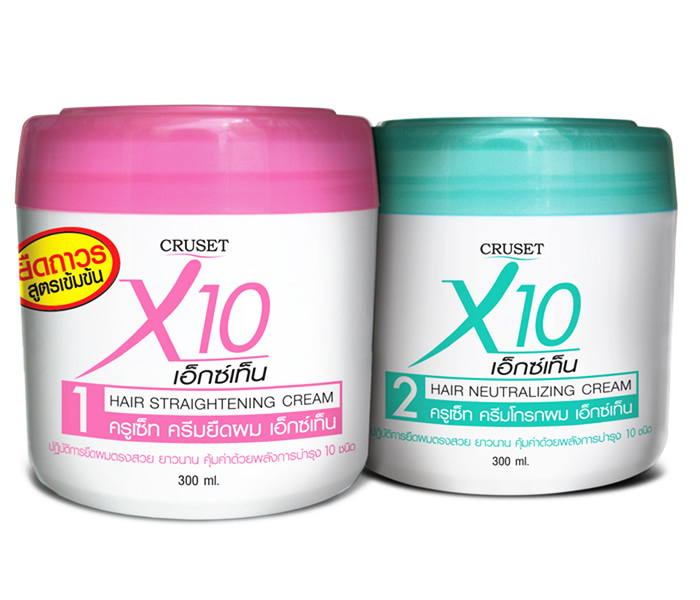 Offer 10 powerful nourishments as Soya Bean, Silk Protein, Collagen and Natural Extracts and serve freshness scent of various florets and fruits.